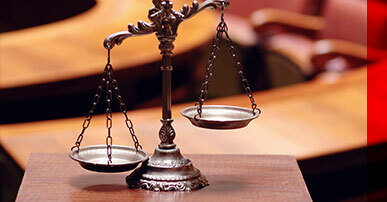 At Smith Bail Bonds, we take pride in making the bail bonds process as simple as possible for the people we serve. We understand that when your loved one has been charged for a crime and is being held, you need all the help you can get. Our team is wholeheartedly dedicated to being there for you every step of the way as your experienced bail bonds advocate and provider. We know how hard it can be when a loved one is detained, so let us help you get them out as soon as possible. The first thing we need to do is make sure we have accurate information regarding the person in jail. 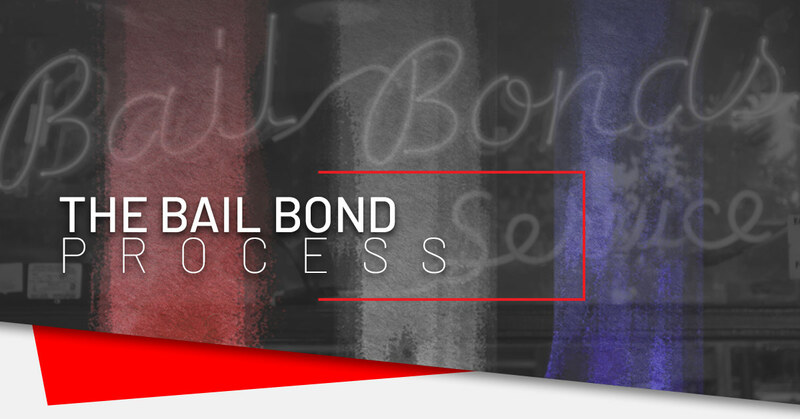 Getting detailed and accurate information quickly is crucial to make sure that we don’t run into any unexpected challenges during the bail bonds process. This information includes the charges against your loved one, background information about the individual being detained, family information, and the amount the judge has set to post bond. 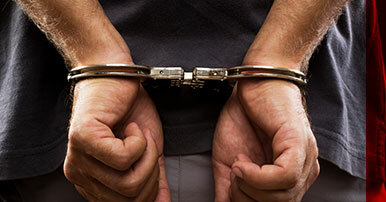 After confirming all the details of the charges and jail bond, you’ll pay us a percentage of the bail amount. We will secure the remaining amount of the bail in collateral. Once this step is completed, our experienced bonding agent will post bail for your loved one. Soon after we post bail (usually within six to eight hours), your loved one will be released. As long as they show up to all future court dates and follow the terms of their bail as set by the judge, you owe us nothing more than what you’ve already paid. That is all it takes for your loved one to get out of jail and back to the comfort and safety of their family. At Smith Bail Bonds in Cape Girardeau, we work hard to be the bonding company that you and your family deserve. We understand that bad things happen to good people, and when they do, you need a bondsman you can trust to work quickly and effectively to secure the release of your loved one. 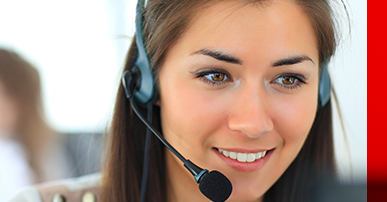 Smith Bail Bonds excels at providing affordable bail 24-hours a day so you’re never left without an option. 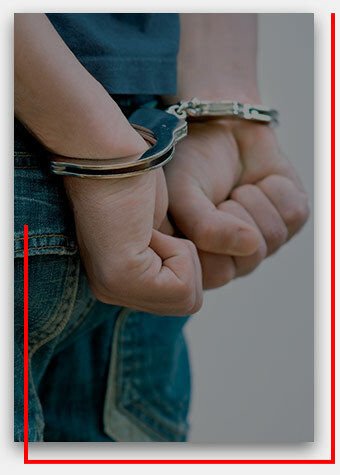 We are not your average bail company and will work with virtually every variance of bond including DUI bail bonds, domestic violence bail bonds, felony bails bonds, and more. Don’t hesitate to get in touch with our courteous and experienced team today to find out more about the bail bonds process and how we can help you navigate this trying time.